Bern is the capital of Switzerland, but only the 4th-largest city in terms of population. Although many people think of Zurich as the capital of Switzerland, Bern has been the capital since the founding of the Swiss Confederation. 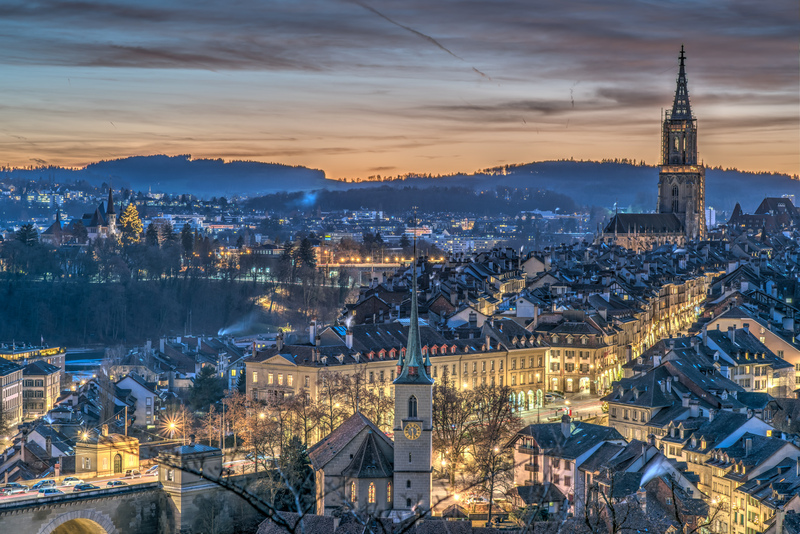 The city has a population of 128,848 people as of 2013, in an area of just over 31 miles, and is a favorite spot for tourists who come to the city to walk through the streets of Bern’s Old Town, which has for a long time been recognized as a UNESCO World Heritage Site. 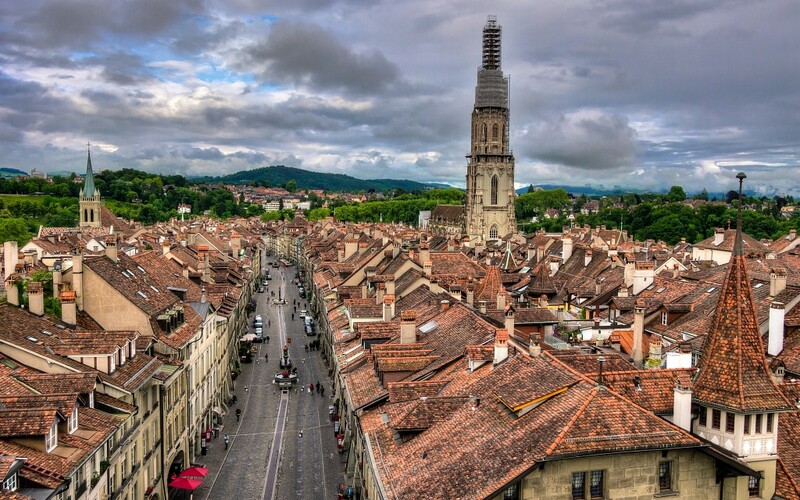 There is no evidence of the city of Bern existing before the 12th century, and it is thought that the current city was established from a settlement belonging to the Zähringer family, a prominent family of the Upper Burgundy . 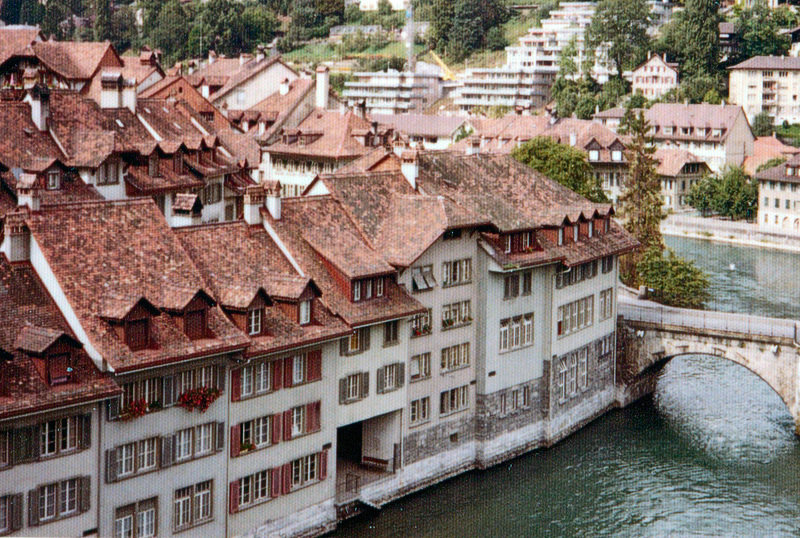 Bern joined the Swiss confederacy, the beginnings of the Swiss state, in 1353. At this time Bern was one of 8 cantons that made up the Swiss confederacy, and expanded as the cities' forces invaded other nearby cantons, during one of the only periods of internal fighting during Switzerland’s history. Bern has only ever been invaded once, by France, when it lost much of its territory, though it regained the Bernese Oberland in 1802. 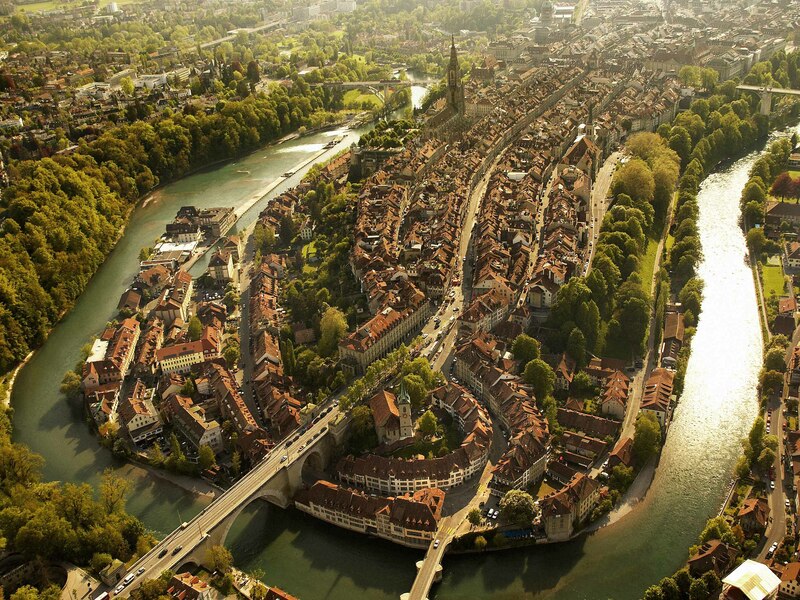 Bern was made a federal city in 1848, and since that time has been the capital of Switzerland. A significant part of Switzerland’s history is that it has always been neutral, even during World War One and World War Two, and as a result, a number of congresses were held in the capital during both wars. 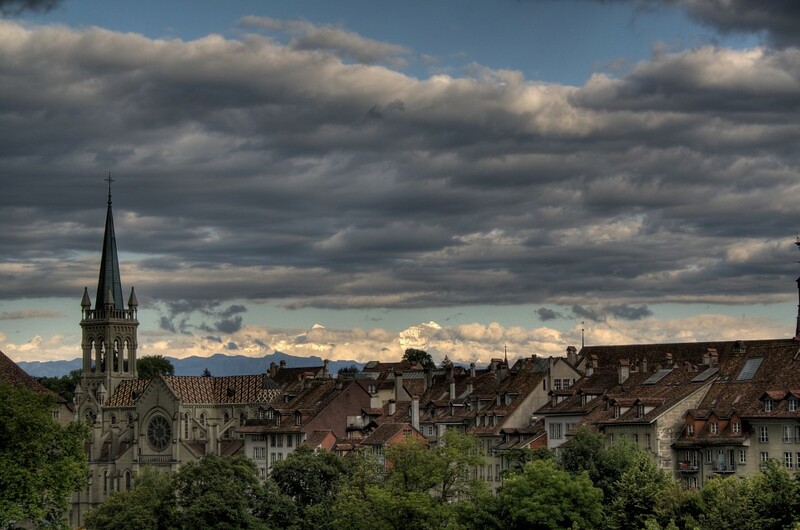 The Old City of Berne has been recognized as a UNESCO World Heritage Site, and was inscripted in 1983. Chosen to become a World Heritage Site for its ‘positive example of a city that has conserved its medieval urban structure whilst responding…to the increasingly complex functions of a capital city of a modern state’. The Old City is a lovely place to take a walk, and is filled with restaurants and shops. It is very clean, and much of it is pedestrianized, making it a perfect place to take kids. There are also numerous bridges, many dating back several centuries and some great photo opportunities. The Zytglogge, or time bell, has over the years operated as a prison, clock tower, and guard tower and is now a major tourist attraction. It was built circa 1218, and has many medieval features including Gothic elements of architecture. The bell rings on the hour, today by a gold figure, and before manually by a clock bell ringer. The Bärengraben, or bear pit, is a closure housing four bears located at the end of the Old City of Berne. Since 2009, and after much controversy, the bear pit has been extended to include more natural surroundings, and the enclosure has been made larger. Now called the Bärenpark, the old enclosure is linked with the new, and the bears are able to make use of the steeply sloping environment.The bear pit is a significant tourist site, and important to the canton of Bern, as a bear is a symbol of the city, even appearing on their coat of arms. The Gurten is a mountain standing at 2,815 feet high just outside of Bern. Standing on the summit gives you great views across the alps. Opening in 1999, the park is perfect for long hikes as well as shorter walks, and offers magnificent scenery. A great place to take a picnic, there are several grill centers equipped with wood, and pre-built fireplaces. Alternatively there is also a restaurant. A trip up the Gurten on the funicular is also great for children as there are extensive play areas to be found at the top. Summer is the best time to visit when there is the annual Gurten Festival, a four-day summer music event featuring local and international bands. Offering a wide range of music choices including country, hip-hop, trance, funk, and soul, in 2015 over 60 acts have been scheduled. To get to the funicular take tram number 9 from the central train station. From here, you can also hike up the mountain. The Historical Museum of Bern, which incorporates the Museum of Einstein as well, was built in 1894 by Swiss architect, André Lambert. The building was modeled on various historic castles from the 15th and 17th centuries. The Einstein Museum was originally meant to be a temporary exhibition but has since became a permanent installation of the Historical Museum of Bern, celebrating the life of Albert Einstein. Einstein developed the Relativity Theory while he was living in Bern. The house where Einstein lived in while in Bern is also open to the public. However, this is located across the city and charges a separate entrance fee. The museum is open Tuesday to Sunday, from 10AM to 5PM. The museum is also open on all public holidays except for Christmas Day. The permanent exhibitions are 13 CHF for an adult, while the Einstein Museum is 18 CHF for an adult. Concessions are offered for young people, senior citizens, and disabled persons. 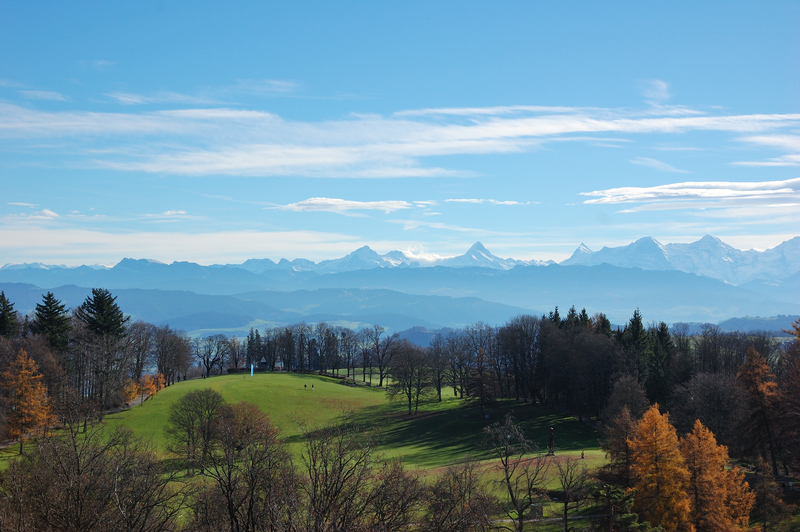 The cheapest options in Switzerland for lodging are almost always hostels. The almost brand-new Backpackers Hotel and Hostel Glocke, is 40 CHF a night for private rooms, and a bed in a dorm is slightly cheaper. Situated in the heart of the Old City, the location is perfect for those who like to be out and about, as the property is situated on a street filled with bars and restaurants. The hostel has a communal kitchen, as well as free WiFi, complimentary tea and the opportunity to do some laundry, perfect for anyone travelling around Europe. There is an additional 5 CHF tourist tax per night not included, that must be paid on any booking. The Hotel Innere Enge, is a historic hotel, with a beautiful restaurant and wine cellar. Located near the city center, atop a hill providing guests with a view over the river. Breakfast is included, and there is also a restaurant for dinner if you don’t want to leave the hotel at all! There is free WiFi available in the lobby, but annoyingly you have to pay for WiFi in the rooms. Pets are allowed, and all the other expected amenities of a three-star hotel are available. A night at the Hotel Innere Enge is around 180 CHF. The Hotel Schweizerhof truly sets the standard for luxury hotels both in Bern and across Switzerland. Unusually for a five-star hotel, dogs are welcome, and the entire property is non-smoking. There is an exceptional spa, as well as in-house dining opportunities, and a bar. Located in the central Rotes Quartier, the hotel is a short walk from the Old City of Bern as well as other nearby attractions and restaurants. The service is exceptional, and the concierge will be able to help you with anything that is needed. A room is around 400 CHF a night. The Meridano restaurant in Bern is one of the nicest and most expensive places, but the food certainly makes it worth it. Located in the Kursaal Bern event venue, in the center of Bern. The food is European with a distinctive Swiss influence, and the restaurant has incredible views of the surrounding landscape and Alps. Great for dinner, it is equally impressive for lunch, when you can really appreciate the views. For a truly special evening, book the candlelight dinner for two. For 250 CHF a person you get a private room, exclusively light by candlelight, with a seven-course dinner including several different wines. & Soehne, located on Langgasse near the Old City of Bern, is a café serving food for both lunch and dinner. The food is designed to be shared, and you order your dishes which are then brought out one by one so that each is shared. There is a large range of dishes available and they change seasonally. 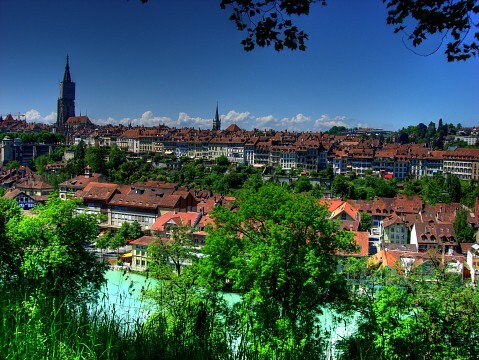 The prices are cheap, especially for Bern which makes it popular with students, locals, and foreigners alike. The food is mostly vegetarian but meat-eaters will also definitely find something they like. Volver Bar Tapas Café, located at Rathausplatz, comes alive at night. The food is as expected of all tapas, certainly with some Spanish influence, though there is a range of flavors, with a wide selection. The coffee is also great, and although they don’t have a large selection of breakfast food, it is a nice place to come and sit with a newspaper. Open for breakfast, lunch, and dinner, a full meal including drinks costs around 60 CHF. Like other things in Switzerland, any shopping you do is most likely going to be more expensive than back home, and it is definitely not worth buying products you can get in other places. Bern’s markets however are not to be missed. Featuring a bread market, artisan market, flea market, and even a geranium market, there is something for everyone here. The bread market happens once a year, in the month of May, when bakers from around the city come together as they set up stalls across the city featuring their best creations. The artisan market occurs more frequently, every first Saturday of the month from March to December, and features all kinds of local and international handicrafts, and almost all of which is unique to the market stalls and cannot be found in regular stores. Find them at Muensterplattform, between 8.00AM and 16.00PM on Saturdays and 10.00AM and 17.00PM on Sundays. Like most of Switzerland, Bern is incredibly safe during the day for both men and single women walking alone. In the Old City of Berne, the biggest dangers are pickpocketing, especially in the areas where there are lots of tourists. Otherwise, the city is safe at night as long as you are walking on one of the many well-lit streets; extra precaution should be taken when using the train station at night and it is not advisable to hang around there. 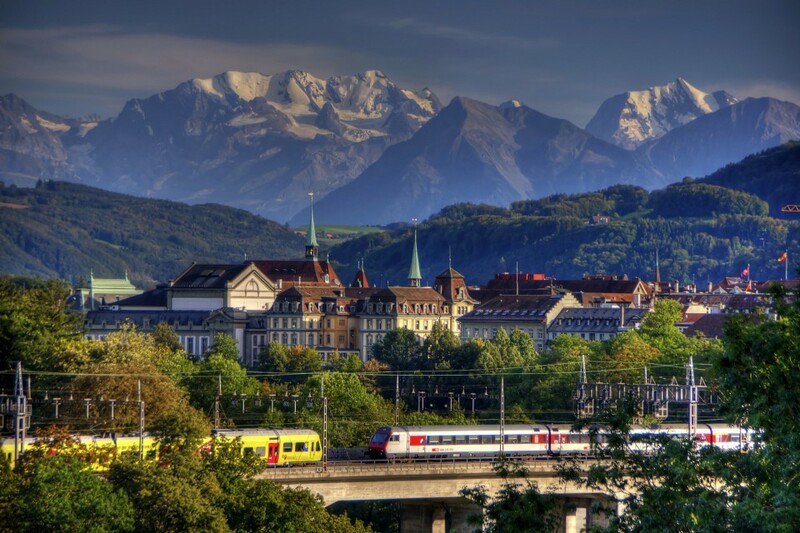 Switzerland has great train connections all over the country, enabling visitors to travel easily without having to rent a car. Bern’s international flights has connections over Europe, but is not nearly as busy as Zurich Airport, a 2-hour journey away by car or train. From Bern’s airport, the city is a 45 CHF taxi ride away, or alternatively you can connect using the train. 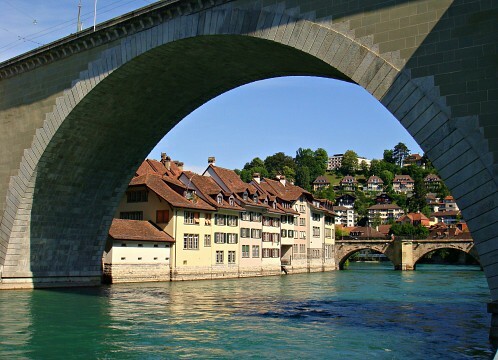 Bern’s central location means that it is easily reached by train from most nearby cities including Zurich, Lucerne, Geneva, and Basel, and is also serviced by a direct train from Zurich Airport. Most trains run twice an hour from early morning until late at night.